Our lightest weight model. 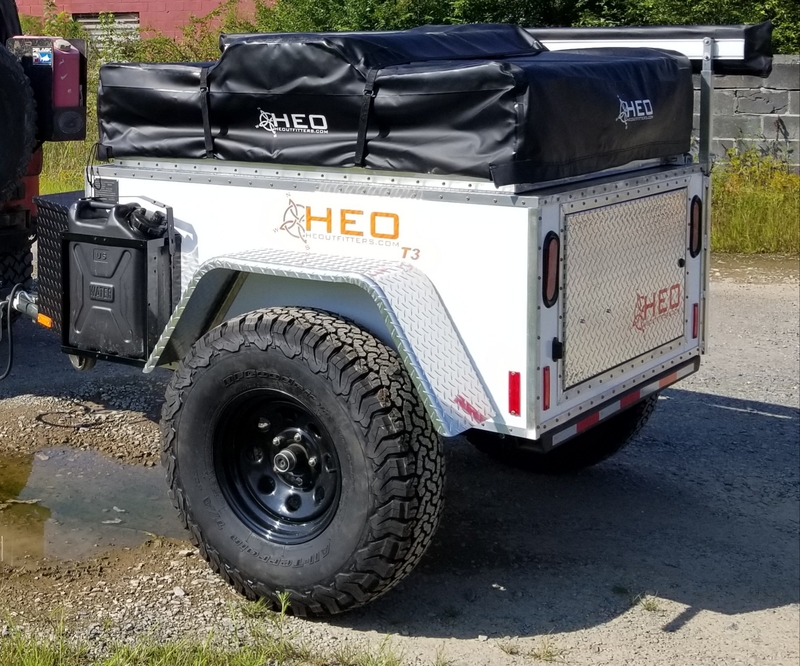 An all aluminum lightweight roof top tent trailer. At 600 lbs this model has excellent towability for a wide range of vehicles. 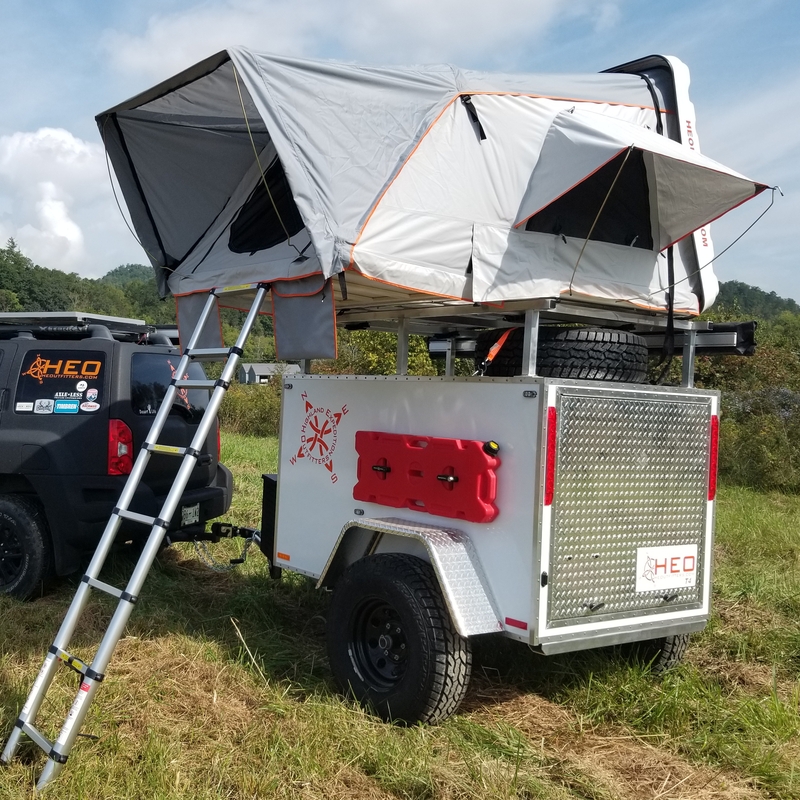 It is quick to setup, and sleeps up to 3 people. The Build Sheet for the T4 now available! Due to the nature of our trailer builds, no returns will be accepted. Thank you.